Architectural Source Book » Protect your family from EMF! Electro-Magnetic Field (EMF) is harmful to our health as established by WHO. We cannot ignore the harmful effects of EMF but we also cannot avoid EMF, as our homes have expensive electrical wiring as well as electrical appliances. On top of that, we have a large variety of mobile phone waves, radio waves, TV waves, telephone waves, internet broadband waves and etc. bombarding our bodies constantly! As technology advances in the world today, EMF will increase. Can we stop technology advancement? And we cannot live without modern technology! 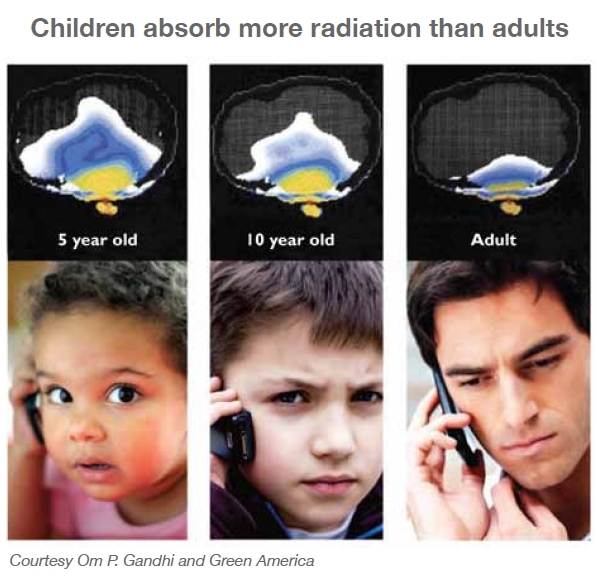 Do we freely allow EMF to destroy our health and happiness? 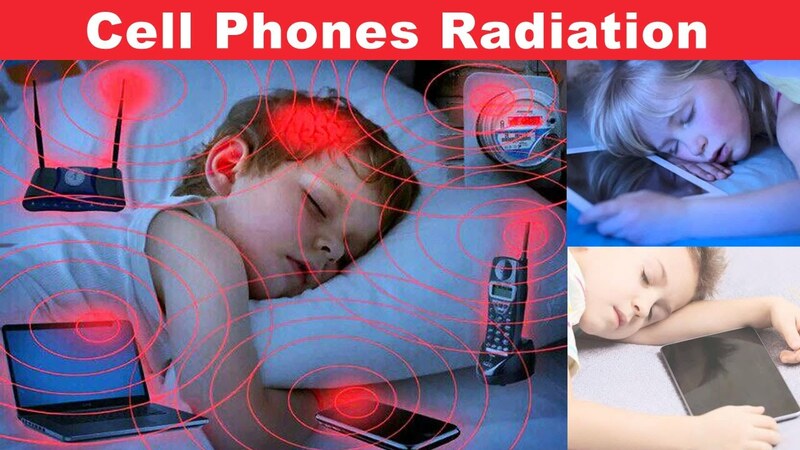 The World Health Organization (WHO) takes seriously the concerns raised by reports about possible health effects from exposure to electromagnetic fields (EMF)…. Cancer…., changes in behavior…., memory loss…., Parkinson and…. 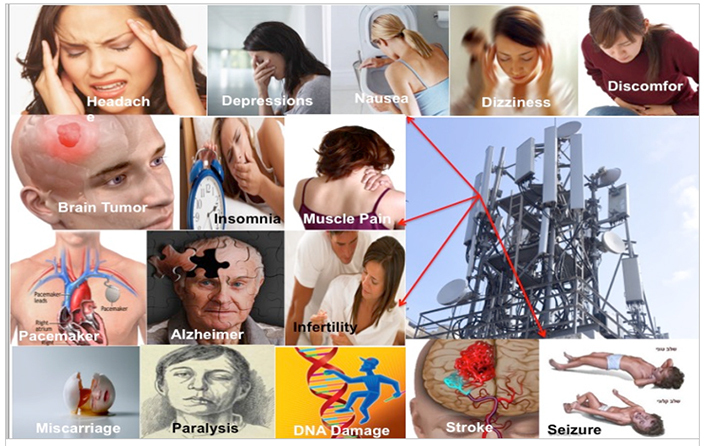 Alzheimer’s diseases…., and many other diseases have been suggested as resulting from exposure to EMF. Everyone in the world is now exposed to a complex mix of EMF frequencies in the range 0-300 GHz. EMF has become one of the most pervasive environmental influences and exposure levels as many frequencies are increasing significantly as the technological revolution continues unabated and new applications using different parts of the spectrum are found. How Digital Devices affect your Health? IS THERE ANY SOLUTION TO SAVE OUR BODY FROM HARMFUL EFFECT OF EMF POLLUTION? 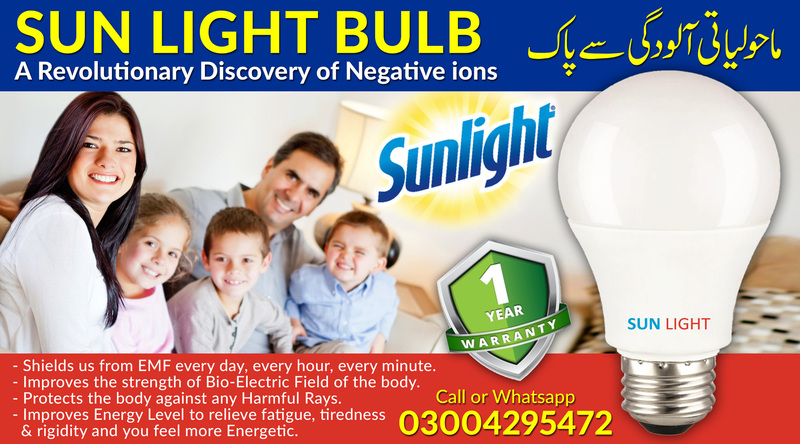 The sunlight bulb Shields us from EMF, every day, every hour, and every minute. Sun Light Bulb shields us from EMF every day, every hour, every minute. Improves the strength of Bio-Electric Field of the body. Protects the body against any Harmful Rays. Improves Energy Level to relieve fatigue, tiredness and rigidity and you feel more Energetic. Suitable for Bed Room, Living Room, Dining Room, Study Room, Office, Hospital, Pet House, etc. 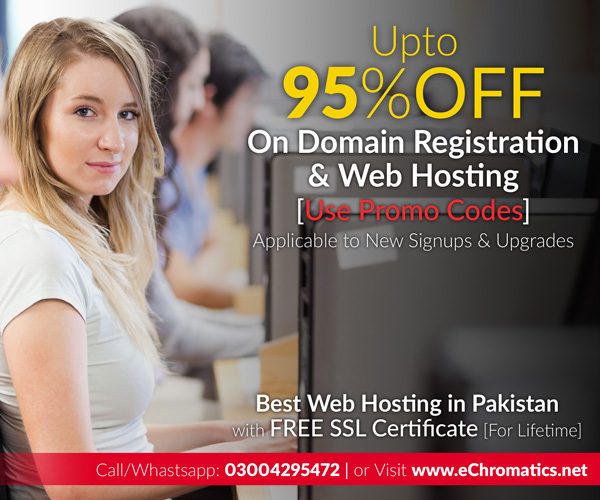 Call or Whatsapp 03004295472 for details and order.